In the summer of 2012, my favorite game by far was Spelunky on Xbox 360. An unassuming platformer with random levels and permadeath, that turned out to be extremely well-made, and filled to the brim with surprises. 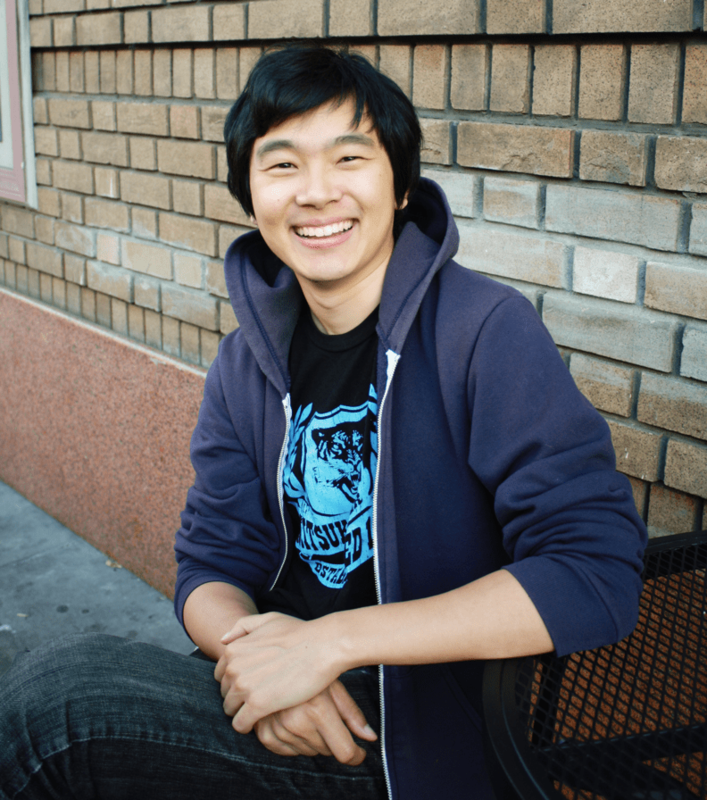 The game was developed by Mossmouth, Derek Yu’s tiny studio. Then, when the game appeared on the PlayStation platforms and Steam in the summer of 2013, I got the chance to hear out Yu about his creation, the process behind it, and his ambitions for the future. Most of the interview was published earlier, in two parts. The majority of Yu’s comments on Spelunky and Sony appeared in the Dutch Official PlayStation Magazine, while the majority of Yu’s comments on game making in general appeared in the Dutch daily newspaper nrc.next. This is the first time the (very lightly edited) conversation appears in full, and in English. 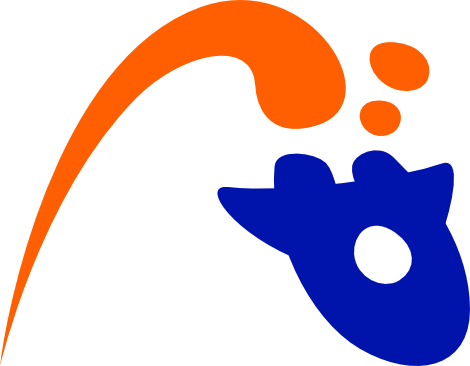 When and why did you decide you wanted to make games? So what’s the draw? Why was (and is) making games so irresistible for you? Did you ever try to work for a big studio? Do you see yourself staying independent forever? Do you have the ambition to build a larger company? What’s the hardest part about being independent? What do you mean when you say you want to make ‘more involved’ games? And what about ‘the right way of thinking’ in game development? Are you talking about things like randomizing level design? You seem to be a skilled programmer, artist and writer. Which of these skills is closest to your heart? I saw on your blog that you’re toying with 3D modeling. How serious are you with 3D? Do you want to use it in your next project? Do you ever wonder whether you should specialize more? Are we forgetting the hard-to-define role of the game designer? Isn’t that where you really shine? I first got to know you through your tutorials on pixel art and on Game Maker. Why do you teach other people your (surely valuable) tricks? Where did the idea for Spelunky come from? Do you recall a specific moment during development, where everything suddenly clicked? Or was it a matter of polishing and polishing more? 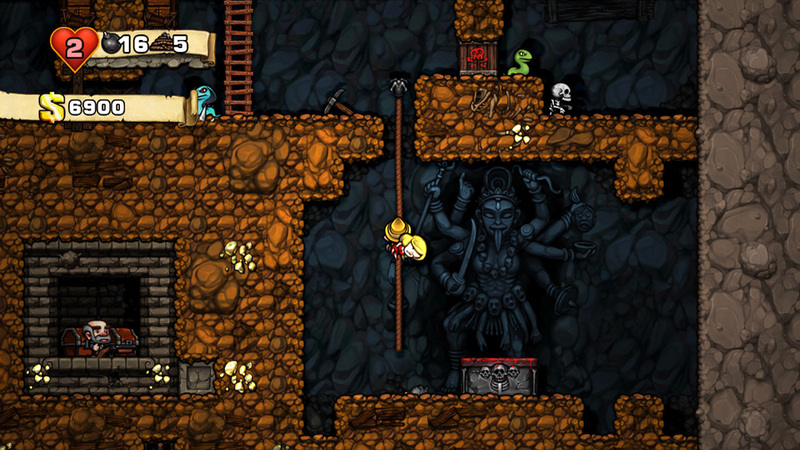 Spelunky fits in with the trend of uncompromising games that don’t ‘handhold’ much. Why did you want to make such a game? The way I see it, handholding exists because large game companies want to reach broader audiences with their expensive productions. Indie creators like you are responding to this by not only skipping the handholding, but also by making their games harder, sometimes ridiculously so. Do you see this trend, too? “Sure, I see a counter-trend… but it’s just a natural reaction to bad ideas, in my opinion, and so you’ll see it coming from big companies as well as small. But the big companies have more to lose by alienating the broader audience, which is one reason why it might seem rarer at the ‘AAA’ level. 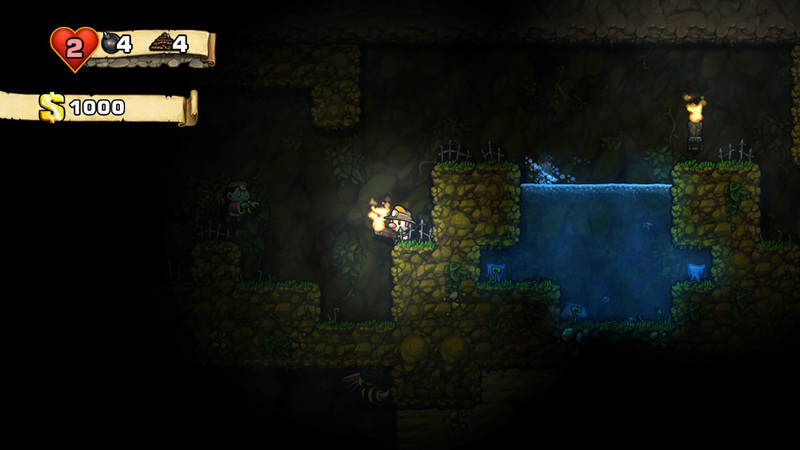 I’m sure you sometimes run into people who feel Spelunky is just way too hard, though. What do you say to them? How do you start a game concept? Is it all in your head? Do you write a plan? Do you draw it? Do you create quick prototypes in Game Maker? In a GDC talk two years ago, you spoke about making prototypes before doing big projects. Yet I mostly associate you with spending four years on one game (between Spelunky Classic and the Xbox Live Arcade remake). Do you just not release your prototypes for a general audience? Are you interested in releasing more ‘rough draft’ work to the public, and doing a paid alpha kind of project someday? How can you spend so much time on what appears to be a simple game? Maybe I should put it differently: could you describe what a working day in, let’s say, the last year of Spelunky for Xbox looked like? Can you give an example of something that may go unnoticed, that you spent a lot of work on? “Well… occasionally a village of cavemen will appear in the jungle. I spent quite a while designing little dwellings that appear in the village, using mostly existing assets from other areas of the game. One dwelling in particular has a fireplace with a cauldron in it. I ended up putting a lit torch under the cauldron to make it look as though it were cooking. A minuscule but fun detail, I thought. Richard Boeser, the creator of ibb & obb, is a first-time game maker. He told me he was surprised and somewhat appalled by how much time level design can take. He was eager to get rid of it for his next project and do something procedural/randomized like you did. Can you see yourself creating a game with handmade levels again? 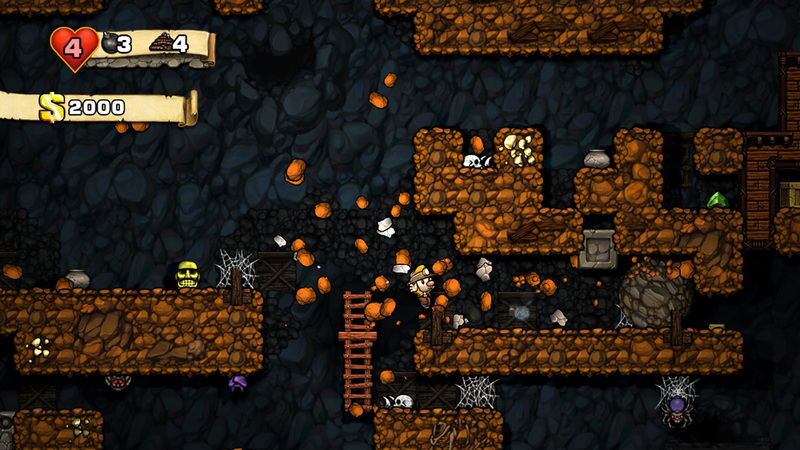 Is there anything in Spelunky you’re not entirely happy with, even after all those years? And what aspect are you proudest of? What was the hardest thing to do? 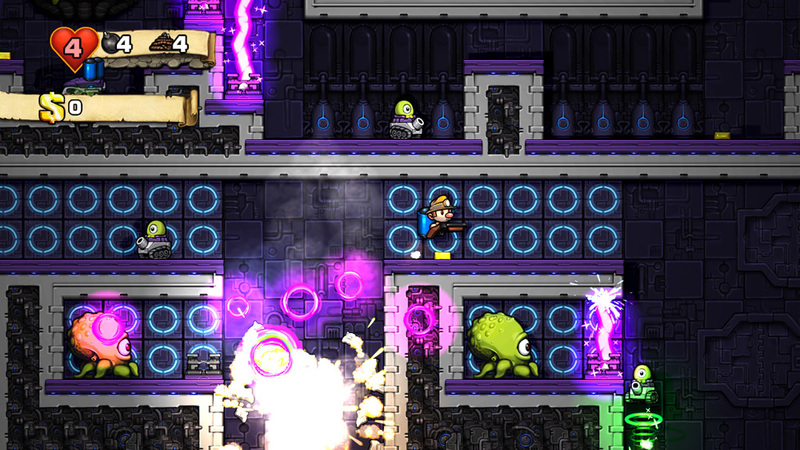 How do you feel about Spelunky’s reception? Did it surpass your expectations? Were you talking with Sony before the Xbox version came out, or was it triggered by its success? What was it like to work with them? 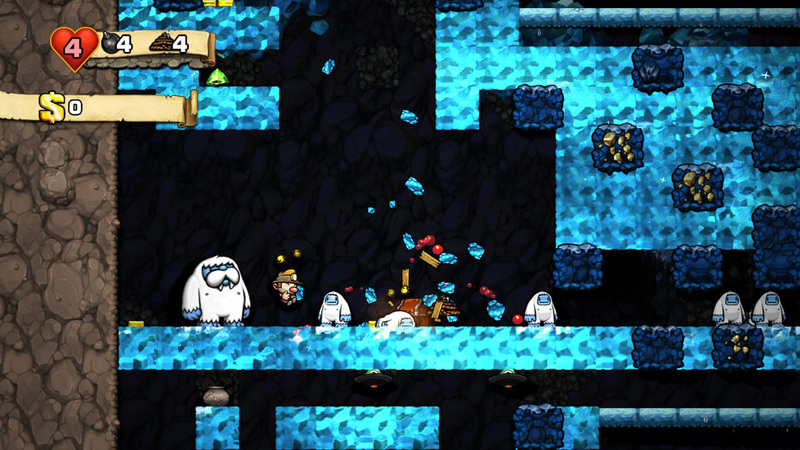 Another studio is making Spelunky for PlayStation 3 and PlayStation Vita. Why not do it yourself? Will anything be added/substracted/changed for that version? So… what’s the next game? If there were no boundaries at all, including time, technology and money, what game would you make?